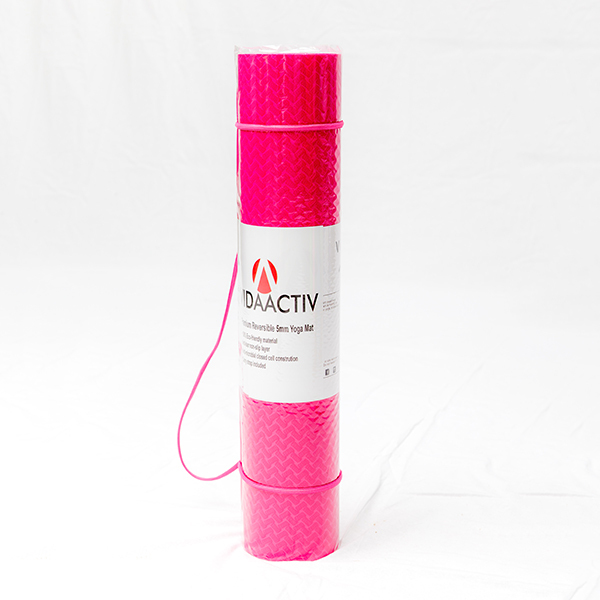 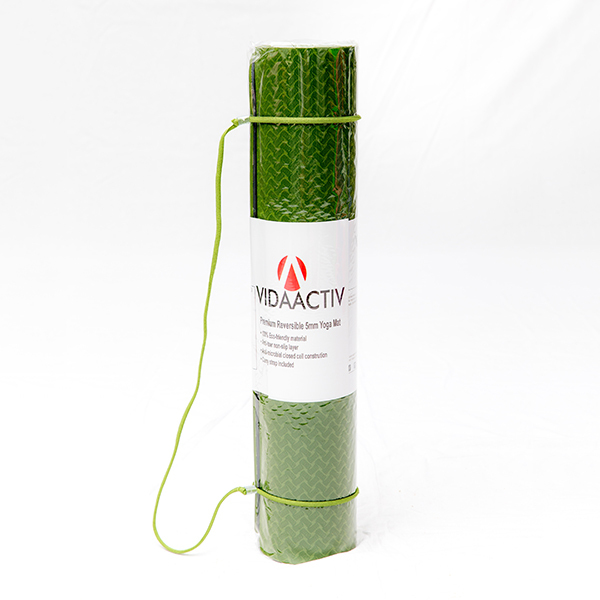 At VIDAACTIV we believe your yoga mat is an important investment. 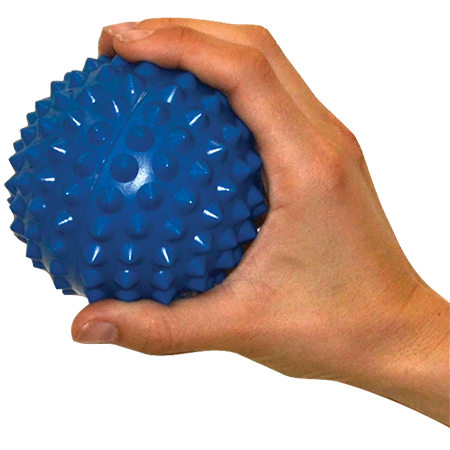 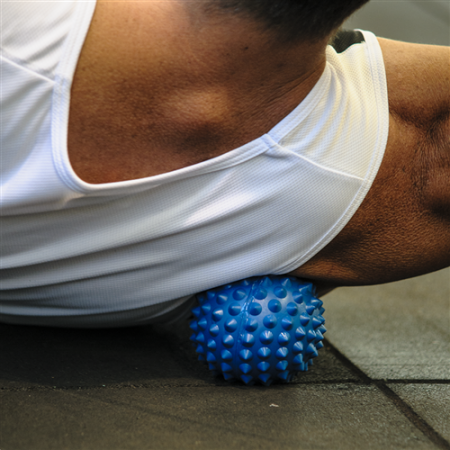 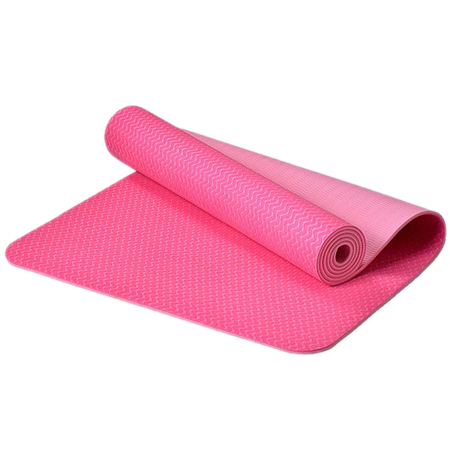 It should offer an excellent base for you to practice on while making you feel safe and comfortable. 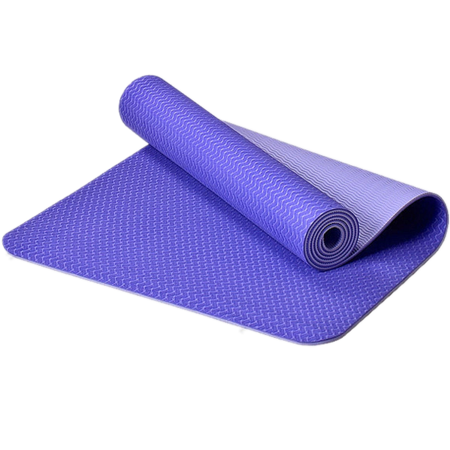 This yoga mat is perfect for Yoga, Pilates and floor workouts. 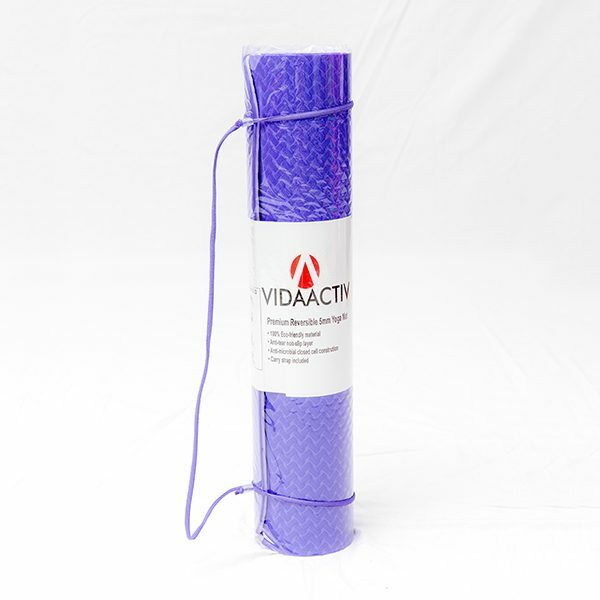 Wash you VIDAACTIV yoga mat with a sponge soaked in lukewarm water and gentle soap. 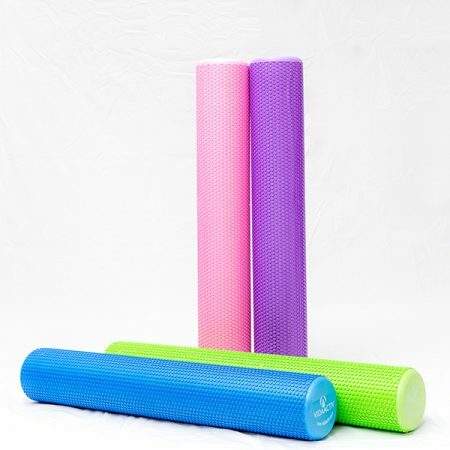 Hang it to air dry before rolling up. 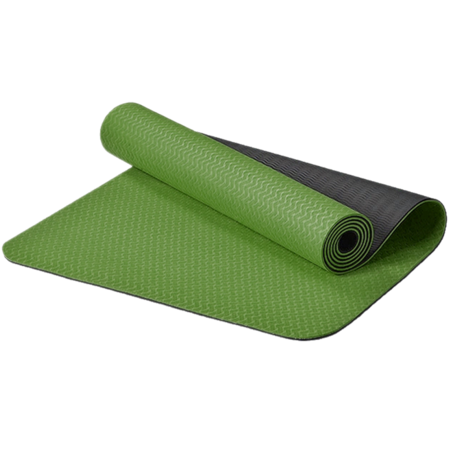 Do not leave it in direct sunlight.